What is a Tri-Valley Trailblazer? A Tri-Valley Trailblazer is a weekend wanderer in pursuit of the best food, places and experiences; lives to satisfy a thirst for adventure and appetite for exploration; seeks out the undiscovered and puts it on the map; paves the way for future Tri-Valley Trailblazers. There are 55 wineries with tasting rooms in the Tri-Valley’s Livermore Valley. Each one is unique offering a different wine tasting experience. The Livermore Valley Wine Country is rich with history and flavor. 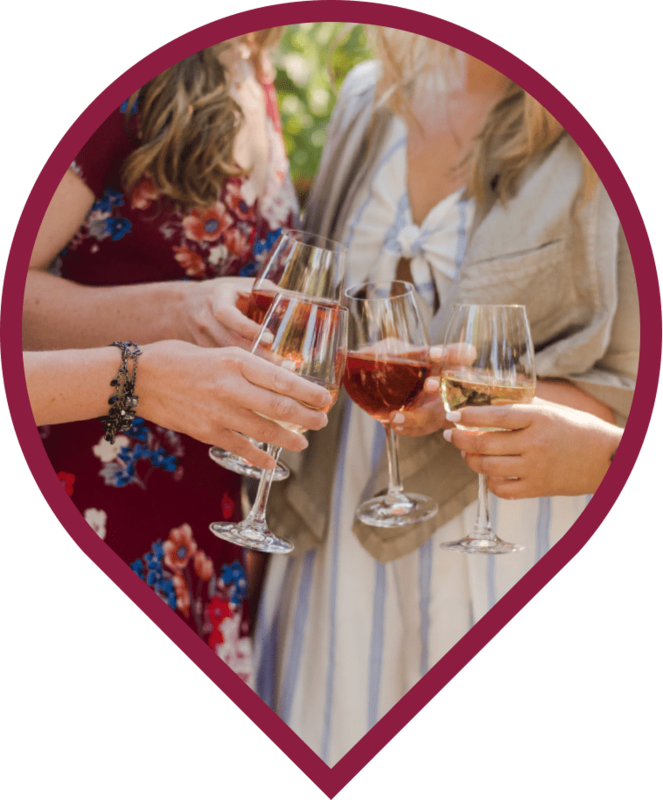 As one of the oldest wine regions in the country, we pride ourselves in being viticultural pioneers, creating high-quality wine, and housing kind-hearted, personal wine makers. The Tri-Valley Beer Trail is a growing community of 23 craft breweries, taprooms, and alehouses located in the Tri-Valley. 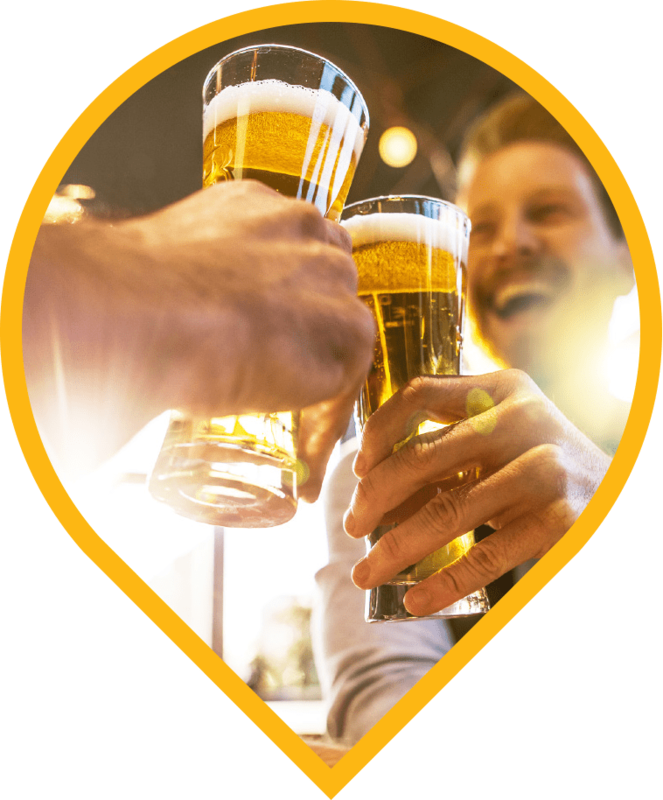 This rich community of brewers and beer-lovers has partnered up with Visit Tri-Valley to develop this fun, hop-centric activity for residents and visitors alike. 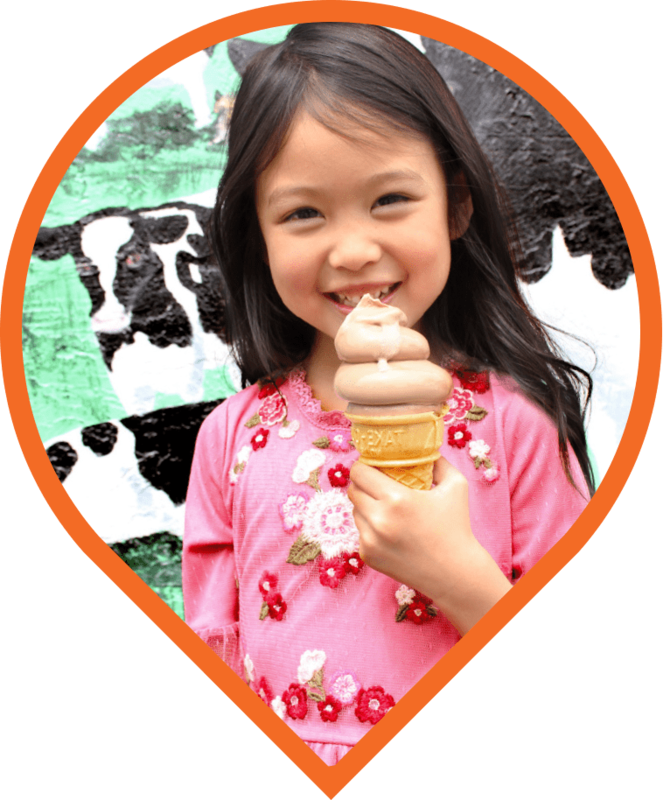 The Ice Cream Trail is a trail featuring 14 unique ice cream shops in the Tri-Valley. These shops offer unique styles of this delectable frozen treat, so rather than make you decide which is best, we want you to try ‘em all. To encourage equal opportunity scooping, Visit Tri-Valley rewards real ice cream fanatics with their own stylish VTV ice cream scooper when you visit five stops on the Tri-Valley Ice Cream Trail. Shopping is a wonderful way to spend the day in the Tri-Valley. 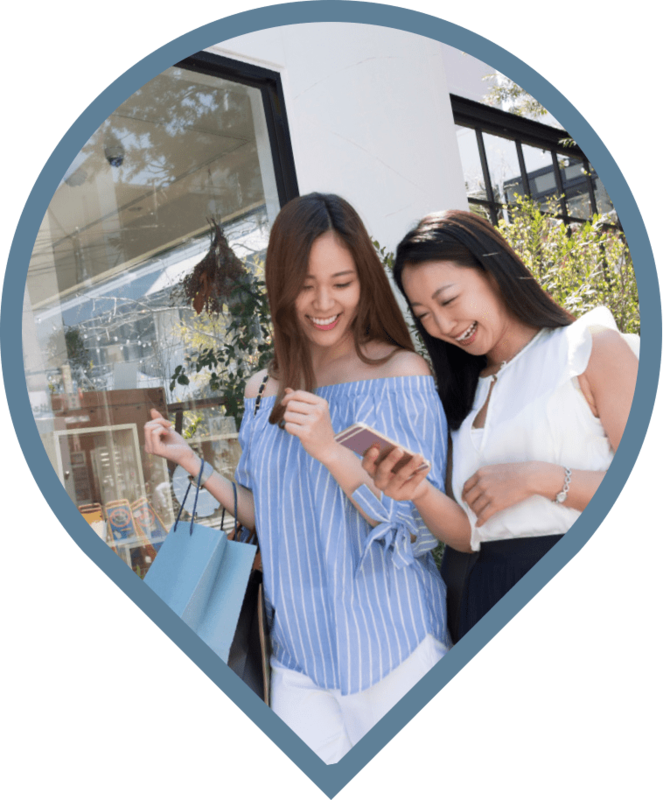 From charming downtown boutiques to California’s largest outlet mall featuring designer names like Prada, Gucci and Versace. We are sure to have what you’re looking for, and you may even stumble upon some awesome finds you didn’t expect. 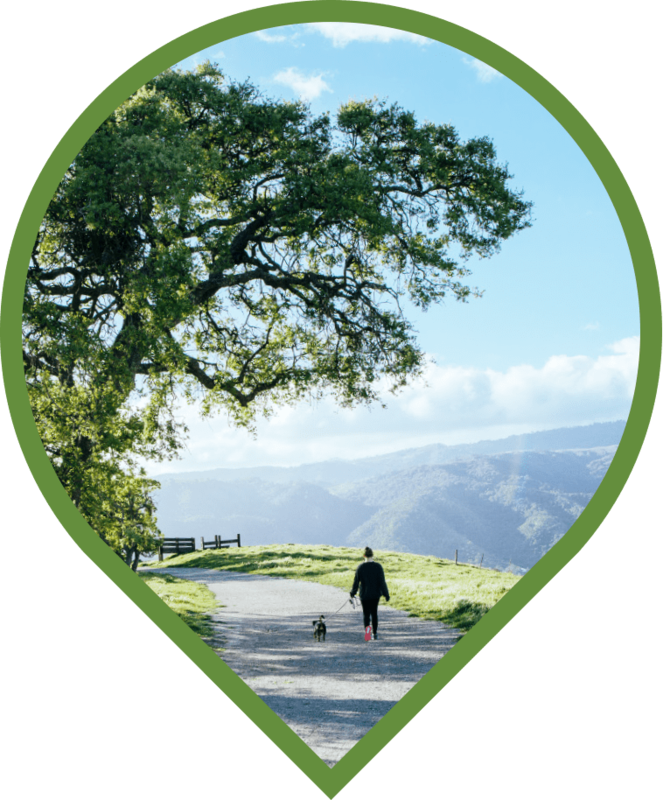 Take miles of trails, dozens of parks, a mountain from whose summit you can even see Yosemite and add plenty of clean, fresh air and sunshine all year round, and you’ve got the outdoor lifestyle you’ve been dreaming of in the scenic beauty of the Tri-Valley.